If you like towering Cabernets, this one is for you. The vines that grow in Mount Veeder’s miserable soils and brilliant sunshine yield tiny grapes with a high proportion of tannic skin (a high surface area to volume ratio, if you will). 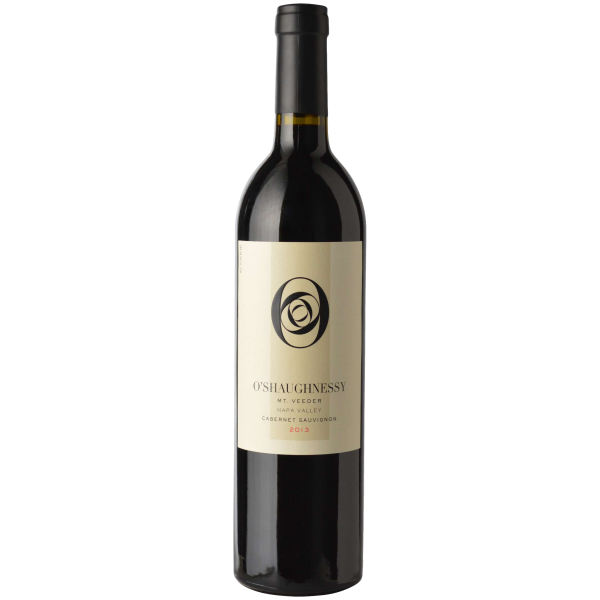 O’Shaughnessy’s 2016 Mount Veeder Cabernet Sauvignon is a precise and powerful representation of the winery’s Mount Veeder estate. The O’Shaughnessy family took ownership of the estate in 2000. They now farm around 17 acres of the remote 42 acre site. The vines there are planted along steep, dry, exposed terraces where roots grow deep in search of nutrients and moisture. Composed entirely of Cabernet Sauvignon, the wine is opaque purple in the glass with deep, perfumed aromas of blackberry, boysenberry, rum raisin, and brown sugar. On the palate, it shows layers of dense berry preserves, wild bramble, and savoury tobacco tones with bright acidity and balanced tannins. This is a richly-textured and intense mountain wine that is rewarding upon release and will continue to evolve with patient cellaring.